Home » Linen, Facilities, and Uniform Services Blog » HVAC Cleaning » How Does Cleaning Your HVAC Affect Your Business? What is an HVAC system? How do I maintain mine? When it comes to keeping up with your location it can be hard to think about all of the different parts that you have to maintain. Not only do you have to keep everything clean at your facility that is immediately visible, but you also have to make sure that your building functions properly. 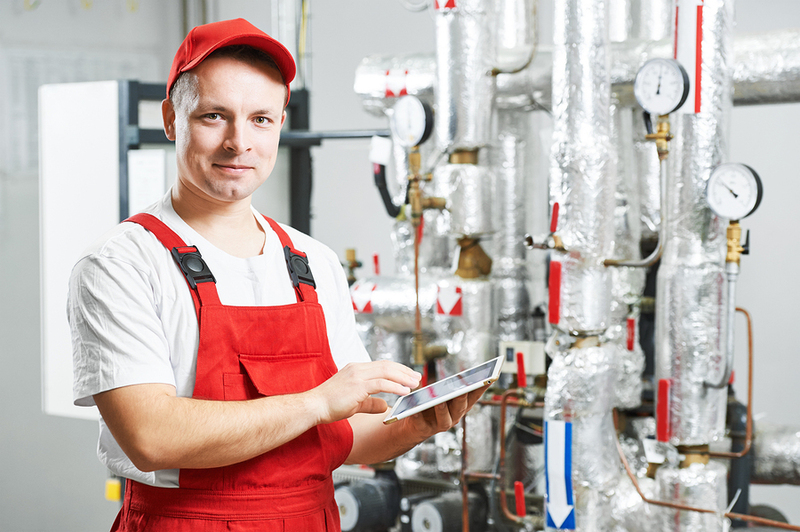 This means making sure the inner-mechanisms of your facility are running smoothly as well. One of the main things that slips through the cracks in households and offices is the HVAC systems. It isn’t something that you necessarily think about too frequently and because it just runs in the background it is pretty easily forgettable. That doesn’t mean that it isn’t important. You actually use your HVAC system every single day. Your HVAC system is your heating, ventilation, and air conditioning systems. These are all of the vents inside of your walls that make sure that your location is at the correct temperature and that your air flow is constant. Think about dust. If you have years worth of dust accumulating inside of these vents you are asking for trouble. It isn’t important to have someone come out every couple of weeks by any means, but you most definitely want to make it a priority to have an HVAC cleaning specialist come to your location every year or so to make sure that everything is cleaned out properly. Thinking about the dust and bacteria that gets pushed through these vents on a daily basis should be more than enough to inspire you to find an HVAC cleaning specialist in your area ASAP!